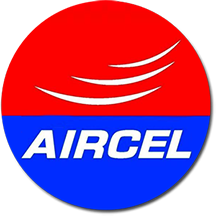 AIRCEL Customer Care Services is the leading innovative mobile service providers. Offering voice and data services ranging from postpaid and prepaid plans, 2G and 3G services, broadband wireless access (BWA), Long Term Evolution (LTE) to value-added services (VAS).The client wanted to achieve significant reach to customers via helpline and to optimize cost and needed insights on how to manage a best-in-class customer care center. Tatwa conducted in depth review of the business and defined processes from scratch and provided exceptional customer service through best in class voice customer care. Having completed a decade of the association with Aircel, experience of increased productivity gained in the form of improved customer experience & extensive revenue generation via inbound & outbound processes. Tatwa remains to be one of Aircel’s premier contact center partner nationally. BSNL is a state owned Telecommunication company of India .It is one of the largest provider of fixed telephony and largest broadband service provider of India .Tatwa has been providing continuous customer service since 2013 till date for Odisha Telecom Circle. We have been providing customer services for prepaid, retailer helpline and technical support to BSNL Customers. Tatwa, with its rich experience in contact center services has been a significant contribution towards BSNL’s customer support and productivity. Vodafone group is a known British multinational telecommunication company .It is the world’s second largest telecommunication service provider .Vodafone wanted to increase its sales and people service in Odisha in the year 2006.Tatwa through its team of experts performed through analysis and provided customer service for Retailer Helpline and Outbound campaign services which immensely helped Vodafone to expand its reach and get establishment in eastern India. 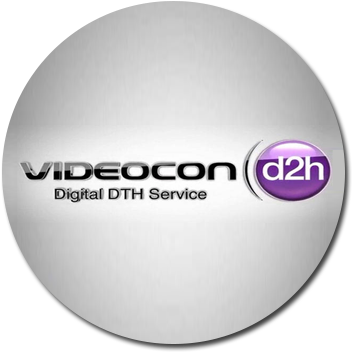 Videocon D2H is one of the largest& promising pay TV providers in India .To service its customer more easily and efficiently in the Eastern part , Videocon D2H selected Tatwa to provide Customer Care Support which included-Inbound phone support to fix issues like no signal, no audio only video, channel missing, dispatch of products, sending onsite technician, -Providing billing & customer account information and update as per the latest information ,Inform and update on the value added services ,Provide information on the product process, etc. Tatwa is currently providing local customer service support in 4 language proficiencies with commitment to absolute customer satisfaction in sync with Videocon’s Quality Standards.The operations for Videocon through TATWA are soon expected to expand beyond the East. 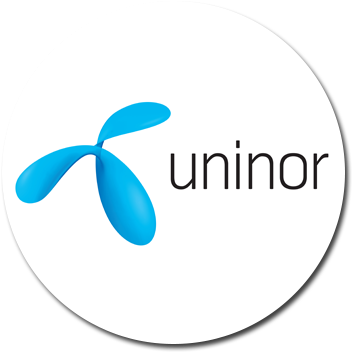 Uninor is a known telecommunication service provider of India. Uninor approached TATWA to reach out to its customer and provide the best customer service for 6 Telecom Circles .Tatwa has been providing continuous customer service to Uninor since 2012 for Call center services for 6 Telecom Circles across 3 center’s- Kolkata, Hyderabad & Thane(Mumbai). We have been providing Inbound: Prepaid, Retailer Helpline, Tech Support services to Uninor. As per Uninor the service efficiency after hiring Tatwa has been significant and has been able to maintain consistency. MTS India, the mobile telecom service brand of SSTL(Sistema Shyam TeleServices Limited), has over 13 million customers' in India. 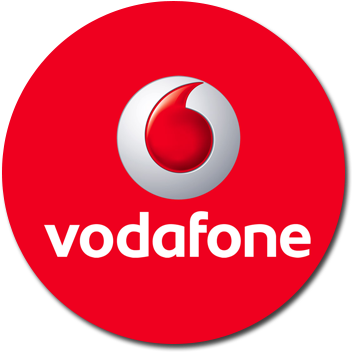 It is the only operator in India which operates on CDMA platform solely. 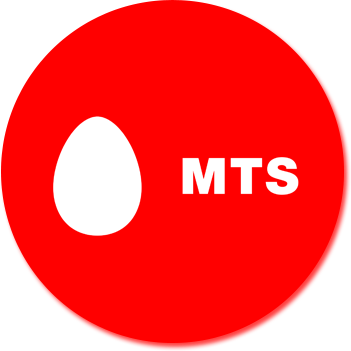 MTS SmartPhones, MTS Android Phones & MTS MBlaze are some of their product and services. Tatwa associated with MTS in 2014 for their Outbound contact center services. Having the expectation of increasing the service base, the extensively trained resources under the vastly experienced supervisors has been consistently delivering desired numbers. UNITED NATIONS CHILDRENS FUND is the world's leading organisation protecting the rights of children and young people. Unicef have been working in India since 1949 to protect children's right to be educated, to be healthy, to a childhood, to be treated fairly and to be heard. With an initiative called Guardian of Hopes, Unicef is requesting all the responsible citizen’s of India to come foward and support the noble cause. 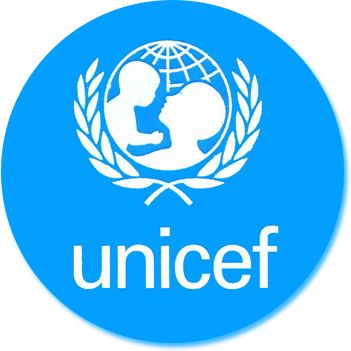 Tatwa have joined hands with Unicef to help this cause via Outbound fund raising process and contribute towards saving lives of children in our country.